Cincinnati has shed its midwestern conventions and opted for a life of late night rendezvous of beer and music against shimmering neon backdrops, meandering through risqué art exhibitions, and Saturday afternoon touchdowns. With over 300,000 residents it is the third-largest city in Ohio. Attractions include the National Underground Railroad Freedom Center, Great American Ball Park and BB Riverboats. Prepare for a journey into the quivering heart of the Midwest with cheap flights to Cincinnati. The city is served by Cincinnati/Northern Kentucky International Airport (CVG), which is a 20-minute drive from the metropolis. With roots embedded deep in the steamboat revolution of the 19th century, Cincinnati is famous for its riverboats. Popular operators include River Escape Cruises, BB Riverboats and Queen City Riverboats. The art scene in Cincinnati is a colourful cultural extravaganza that is often considered the lifeline of the city. Explore art galleries, museums, performing art exhibitions, theatres, and musical showcases. 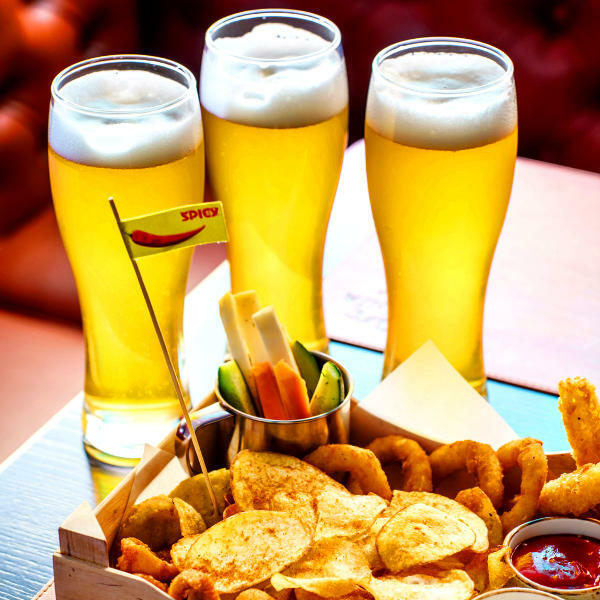 The culinary culture of the city has been heavily infused with Irish and German influences. The city is known for its drinking scene and brims with eateries offering traditional goetta. 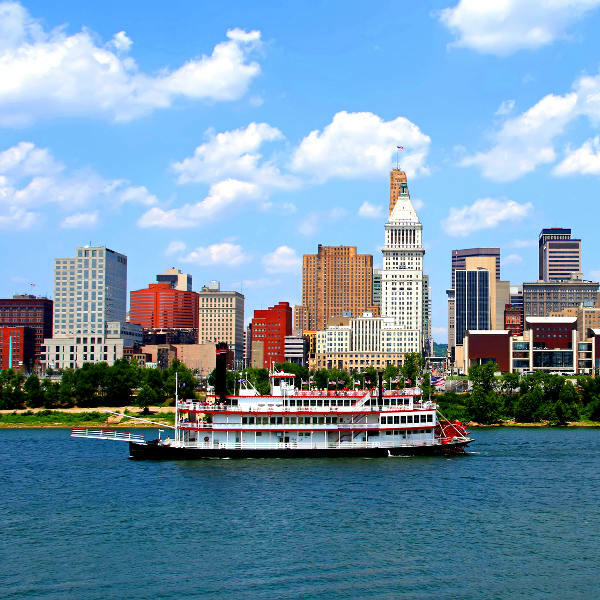 Cincinnati experiences a temperate climate, with warm to hot and humid summers and cold, snowy winters. Average temperatures range from 31 degrees Celsius in summer to -3 degrees Celsius in winter. Rainfall is significant throughout the year. Autumn (September to November) and spring (March to May) are the best times to visit Cincinnati. The landscape explodes with dazzling gold and tangerine hues, and some of the best events and festivals grip the city during these months. The most notable of these include: Oktoberfest Zinzinnati, Appalachian Festival, Cincy-Cinco Latino Festival, P&G Riverfest, and the Midpoint Music Festival. If you can brave the sticky heat and humidity, or icy cold, summer (June to August) and winter (December to February) offer ideal conditions for activities such as wakeboarding and snowboarding. For cheap flights to Cincinnati, the best time to visit is during winter. Despite its humble location at the foot of Ohio, the city of Cincinnati is a place that bristles with personality and boasts an impressive collection of accolades (it is the Chili Capital of the World and was named the ‘Hardest Drinking City’ by Forbes in 2008). A burgeoning art scene makes up the cultural lifeline of the city. Colourful murals by famous street artists such as Shepard Fairey, Os Gêmeos and Barry “Twist” McGee adorn the streets of downtown Cincinnati. Must-visit contemporary art galleries such as the Miller Gallery, Carl Solway Gallery and Malton Gallery offer stimulating exhibitions that will excite and enthral even the most discerning art fundi. 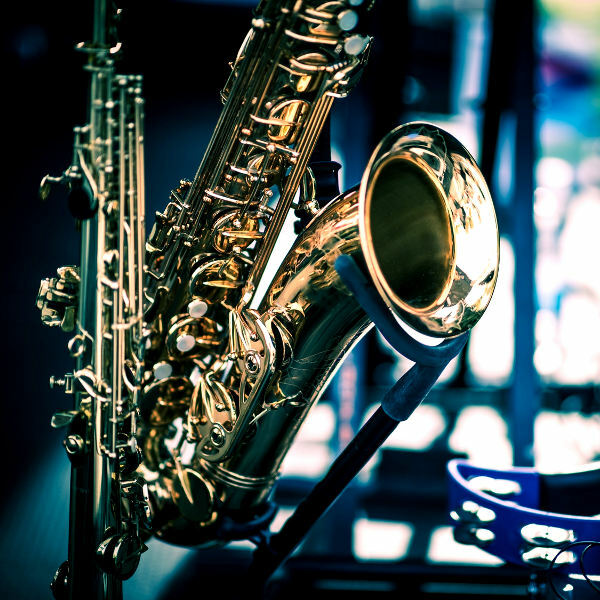 The Esquire Theater, Cincinnati Ballet, Blue Whisp Jazz Club, Cincinnati Chamber Orchestra and Know Theatre of Cincinnati will dazzle those interested in the performing arts. For a taste of offbeat Ohio, the American Sign Museum, Spring Grove Cemetary and Findlay Market are must-visit attractions. Cincinnati is a place that bustles and glows with culture, colour and history, and never fails to excite, entertain and inspire. Compare several airlines, and book cheap flights to Cincinnati online with Travelstart! Although Cincinnati is a relatively safe city, crime does happen. Certain areas should be avoided and certain precautions taken to ensure you make the most of this midwestern city. Travel insurance to cover theft and medical expenses is highly recommended. Areas to avoid (particularly at night) include: Westwood, West Price Hill, East Price Hill, Over-the-Rhine, and Avondale. Avoid carrying large sums of cash, valuables and important documents, as pick-pocketing does happen. Make use of marked cabs when travelling around at night.